A request from the Jamberoo Valley Residents and Ratepayers Association (JVRRA) for Council to engage a specialist consultant for three months failed to gain support from councillors other than Neil Reilly. to DCP drafting by the Jamberoo community”. In speaking on behalf of the JVRRA, Secretary Graham Pike raised concerns that the people of Jamberoo had not been engaged by Council in any way with the drafting of the DCP so far. 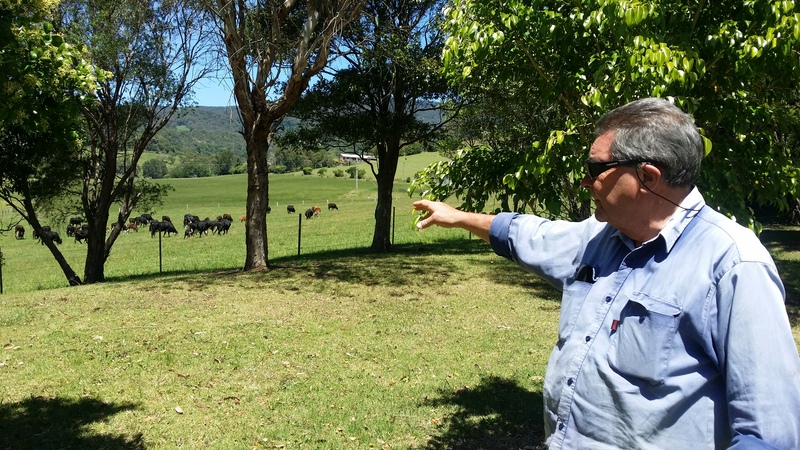 “To have any chance of success and effectiveness in application, a Jamberoo DCP must be developed with – and then approved and embraced by – a majority of the Jamberoo community,” he said. 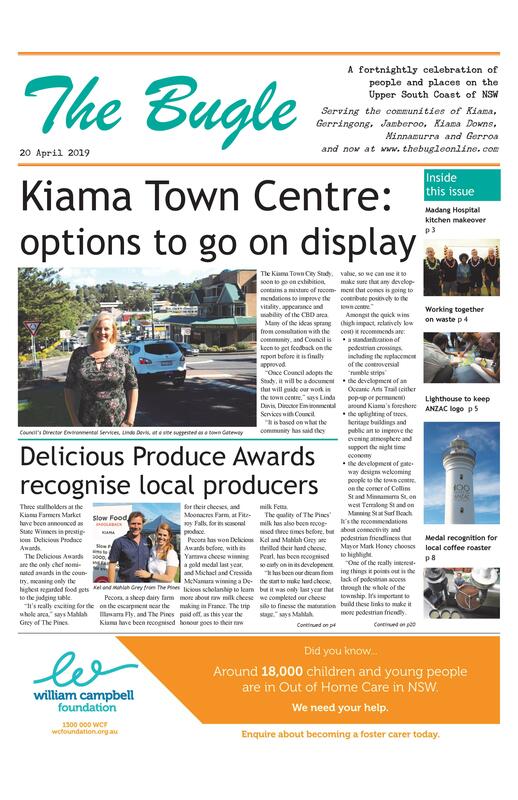 Kiama Council maintains that consultation will occur once a draft DCP is endorsed by Council, as is normal practice. A preliminary draft has been revised to take into account feedback from the Planning Committee, and it is anticipated a draft will be submitted to the next Council meeting for endorsement. “You can’t really go out to the community about anything unless you take something endorsed for discussion,” says Acting General Manager Kerry McMurray. “It has been still too early to take input from anyone. “Unless there are some parameters for people to work with you end up with a myriad of ideas, half of which can’t be legislated or implemented, and then you have created this huge expectation which can’t be fulfilled. Acting Mayor Kathy Rice agrees, “The big constraint to the blank sheet approach is the exempt and complying development code that applies to any greenfield development. The JVRRA is continuing to look for funding to obtain specialist advice on the DCP, including having approached the State Member Gareth Ward. He is due to speak at the next meeting of the community group on 4 July. A formal invitation has gone out to all of the councillors, the General Manager, and the Director of Environmental Services, Phil Costello to attend. As expected, Council has accepted the invitation to act as the Relevant Planning Authority for Jamberoo’s Golden Valley Rd rezoning proposal if it is granted Gateway by the Department of Planning & Environment.